I have to congratulate the people who worked so hard on Brownhills Christmas Market Magic 2016 – Diane and the team at the Brownhills Town Centre Partnership worked really hard and raised money towards future event in the town. 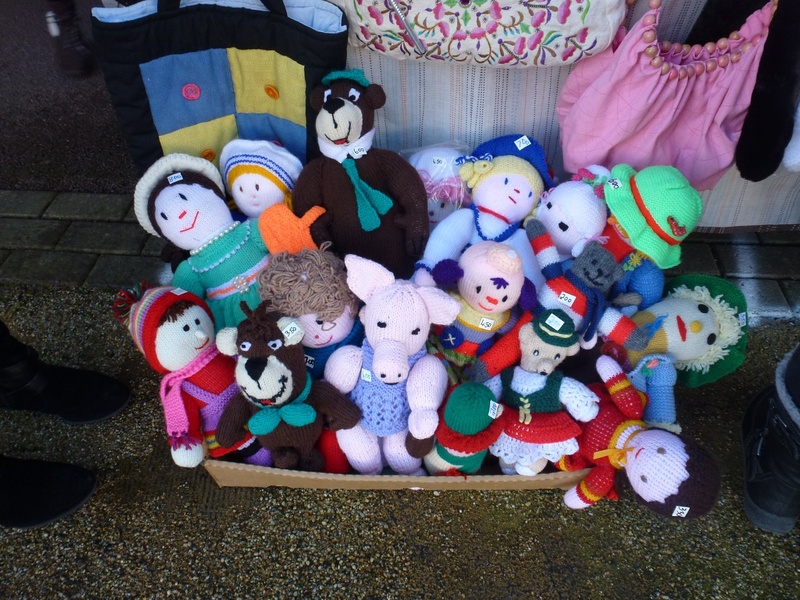 Brownhills Christmas Market Magic 2015 – can you help? Diane Mansell at the Walsall District Management Team has written to let me know that there will be a Christmas market event in Brownhills this year, planned for Saturday 12th December 2015, and the team are appealing for stallholders. I have to congratulate the people who worked so hard on Brownhills Christmas Market – I went yesterday, and it was a joy to see Brownhills so busy once more – considering the majority involved were volunteers and on a tight budget, this was an excellent event and I thank you all for your hard work. Brownhills Christmas market come on down! Don’t forget that today and tomorrow (Saturday and Sunday 13-14th December 2014) – Brownhills will be hosting it’s first ever two-day Christmas market, with lots of other attractions for all the family from young to old. Brownhills Christmas market – this weekend! 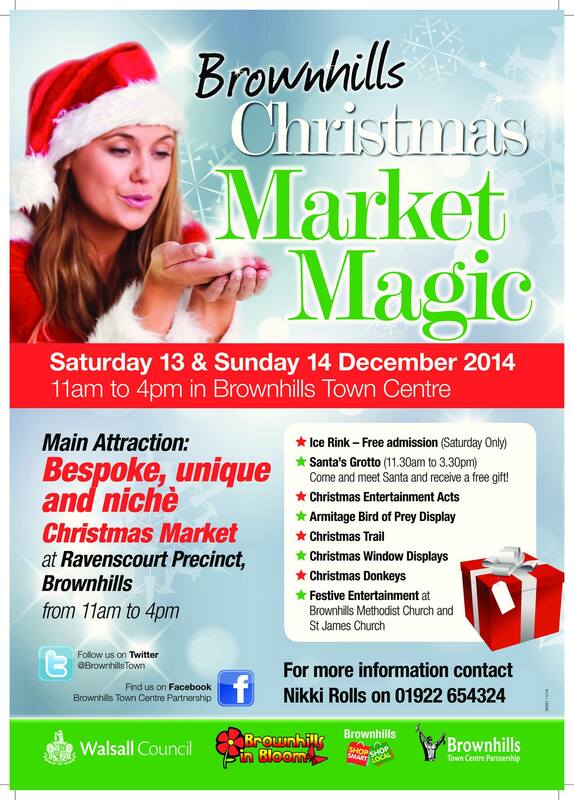 Don’t forget that this weekend – Saturday and Sunday 13-14th December 2014 – Brownhills will be hosting it’s first ever two-day Christmas market, with lots of other attractions for all the family from young to old. Brownhills Christmas market: it’s on – and an appeal for help! 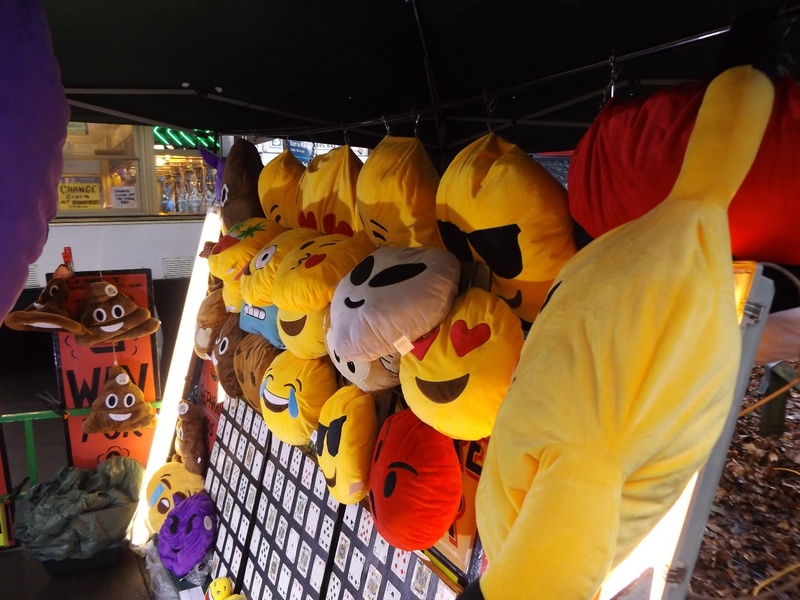 Well, it’s going ahead – despite the negativity and naysayers, there are sufficient stalls now signed up to make the planned Christmas Market in Brownhills this year a reality. The organisers still have spaces for this two-day extravaganza, so if you’d like to join in the fun, get your application in sharpish! 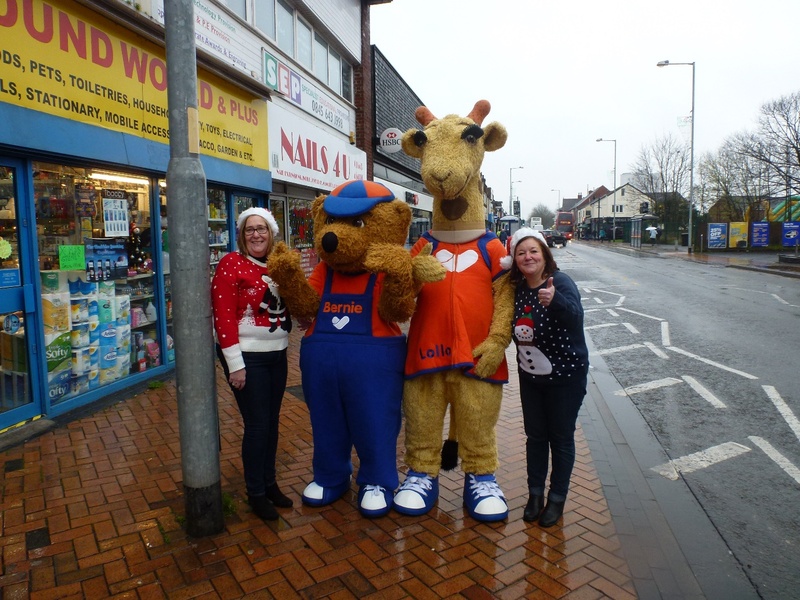 Brownhills Christmas market: more stalls invited! I’m running this again as the Brownhills Town Centre Partnership are really trying to plug their Christmas Market project, and I wholly support them – it’s a cracking idea, but they need to attract as many stalls as possible. 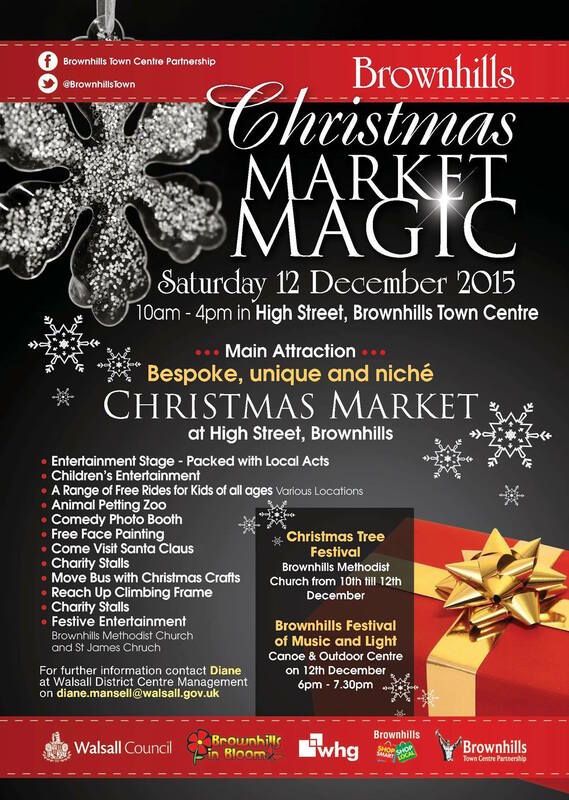 A Christmas market for Brownhills? 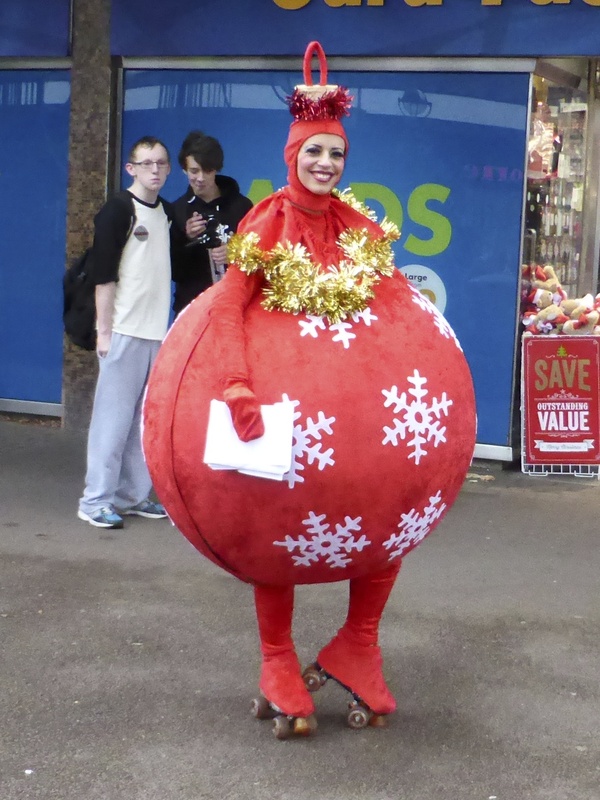 I’ve had the following press release in from Walsall Council, and I think this is a really, really good idea – a two-day Christmas market planned for Brownhills over the weekend of 13-14 December 2014, and the council are appealing for stallholders. 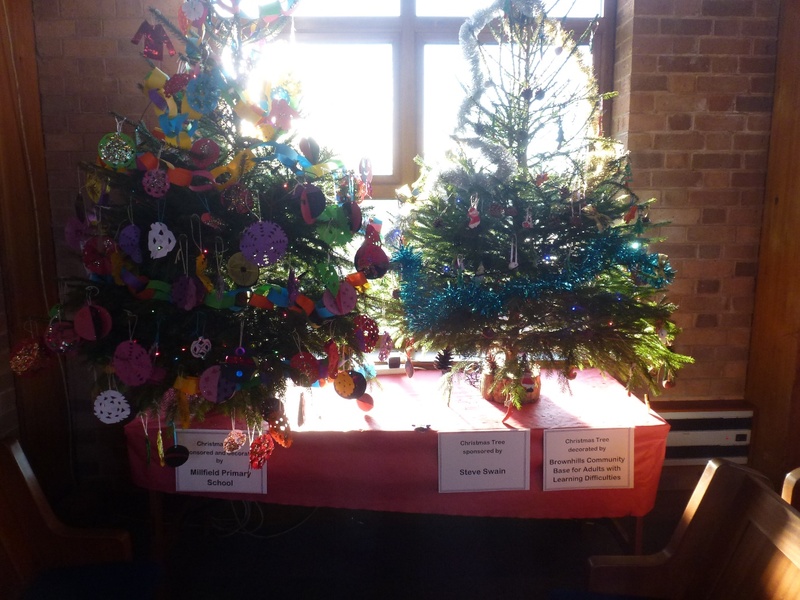 I didn’t really know what to expect from the Brownhills Christmas Magic 2013 event, it looked really good on paper but I was curious as to how it would pan out on the day – I was really, really pleasantly surprised. 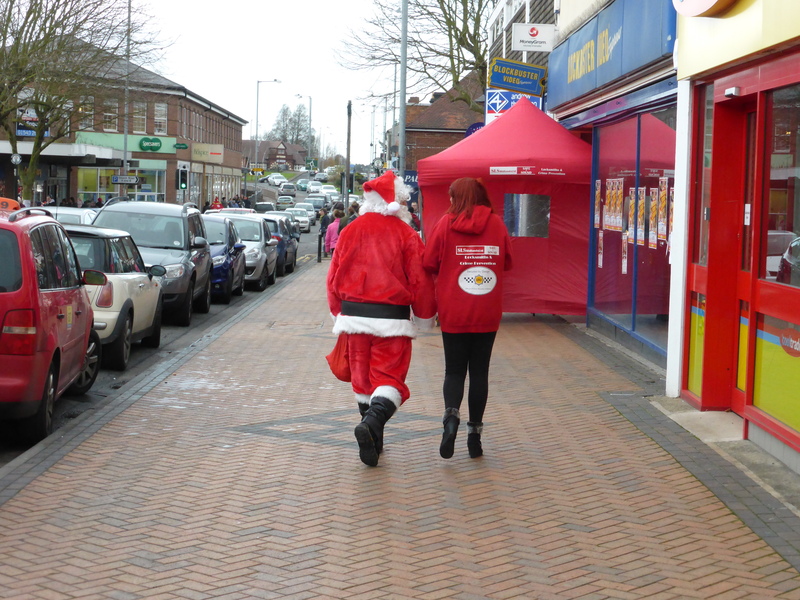 Christmas magic in Brownhills today! This is the first Christmas Magic event since 2011, and it looks to be a cracker – there will be loads to do and see, like a free artificial skating rink in Ravens Court, local choir carolling, tons of stuff for kids of all ages, and even donkeys! 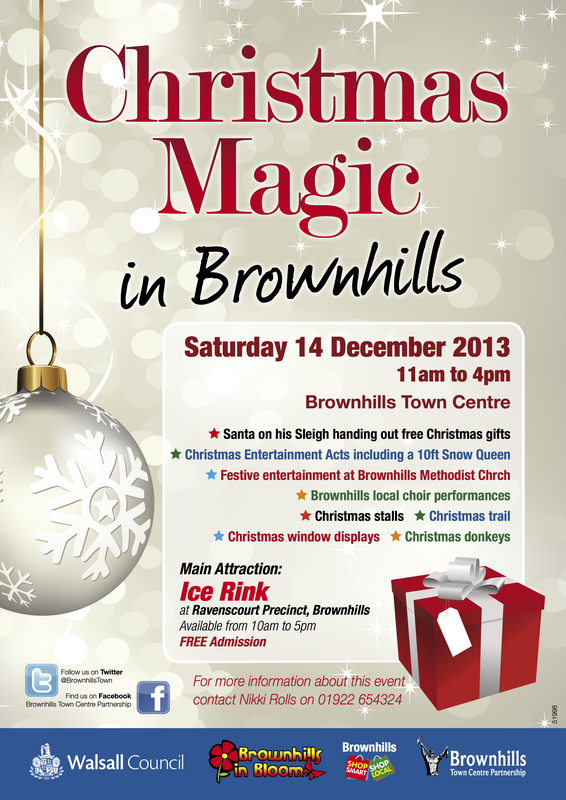 Well, it’s that time of year again – I noticed today that posters were up for this year’s Brownhills Christmas Magic event, and thought I’d better get hold of a copy and run it on the blog. 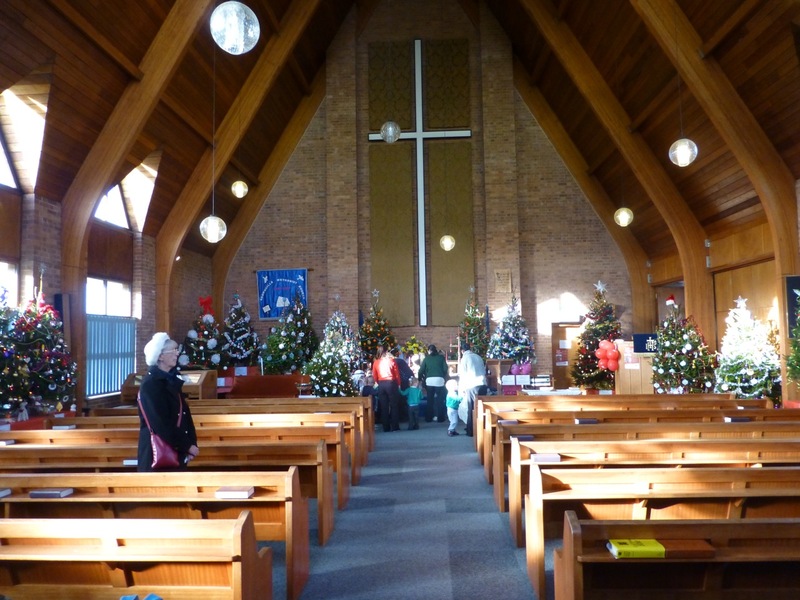 2011 Christmas magic events in Brownhills!